From Apr. 17th to 19th in 2018, the EXPO ELECTRONICA,the 21st International Exhibition of electronic components,modules and systems will be held in CROCUS EXPO,MOSCOW,RUSSIA. As an exhibitor of the exhibiton, Kynix Semiconductor sincerely invites you to visit this exhibition. It is believed that you can have a better understanding of our company and we can form a stabler partnership.Following are some information about the EXPO ELECTRONICA. As one of the largest international exhibition of electronic components,modules and systems both in terms of the number and importance of its exhibitors in Russia,ExpoElectronica exhibitions holds the title of the “Best exhibition in Russia” on the subject of electronics and accessories in all categories according to the Russian National Exhibition Rating. ExpoElectronica is an effective business platform to attract new clients and increase sales of electronic components, modules and systems to existing clients in Russia. Over 400 companies from 20 countries will take part in 2018 exhibition. 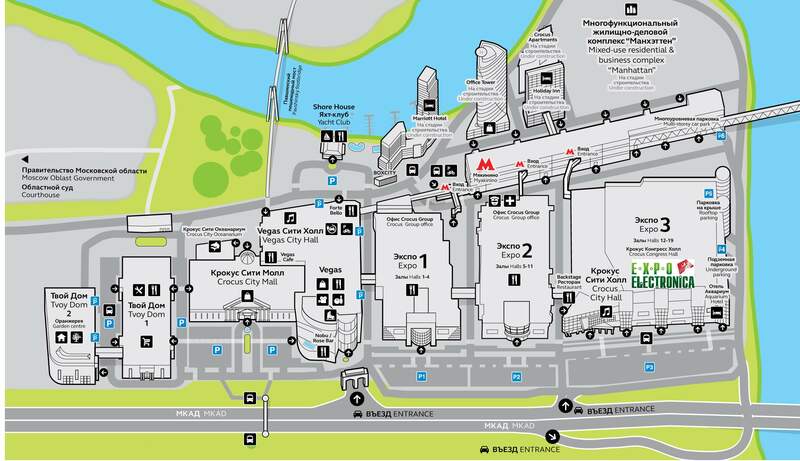 More than 11 000 specialists from different regions of Russia and foreign countries are expected to visit the exhibition. Well-Know Exhibitors State Corporate ‘Rostechnologii’, Roselectronics , RAO ‘UES of Russia’, RUSNANO, Almaz-Antey, Zelenograd Innovation and Technology Centre (ZITT), Skolkovo Innovation Center and other. Russia represented electornic organisations Angstrem, Micron, Svetlana, Meteor plant, JSC Moscow Electrolamp Plant, scientific research institute of gas-discharge devices Plasma, NPP Istok, NPP Pulsar and other. 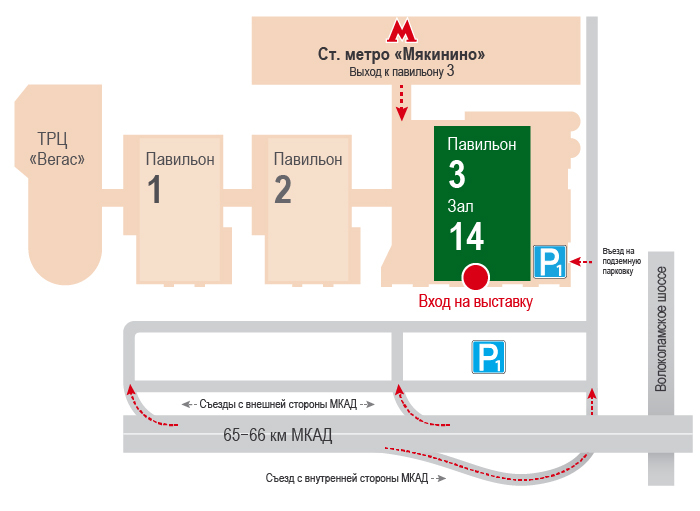 Urban transport: Myakinino metro station (Arbatsko-Pokrovskaya line) - exit to Pavilion 3. On the outer side of MKAD (66 km) - exit to the territory of Crocus City after the Volokolamsk highway, the index "Crocus City". On the inner side of the Moscow Ring Road (66 km) - the exit under the bridge in front of the Volokolamsk highway, the "Crocus City" signpost. Kynix Semiconductor has founded over 10 years since 2008. These 10 years have witnessed our company's trials of becoming a better and better distributor and supplier in electronic components industry. In 2009, our company established the International Sales Department and became members of TBF and HKInventory. In 2010, we established cooperative relationships with accredited testing organizations like CECCLab, White Horse Lab, AAA...In 2013, we established a strategic partnership with dozens of well-known electronic components manufacturers including TI.In 2015,we reached an electronic components supply strategic partnership with Foxconn.Also ,our B2B trading platform was launched officially,whose members have exceeded 15,000 in 2017. Our partners in electronics field have increased to 700 up to now. 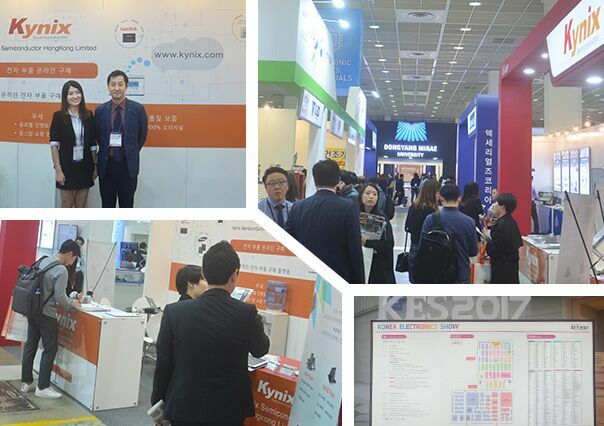 In 2017, We attended Korea Electronic Show(KES), we won a lot of new partners and opened up kynix’s world market. Kynix has always been laying emphasis on the quality of its products and maintaining a sound cooperative relation with electronic components manufacturers since its founding. It has been conducting quality-monitoring system following the rigid rules in terms of the quality of the product, delivery, and it's after-sales service. It is claimed by Kynix that all products sold are 100% authentic. Each product has been tested carefully before being sent to the customer. It is our aim to be responsible for our customers and make them satisfactory. In 2017,we attened the Korean Electronic Show whic held from 17 October to 20th October 2017 at the COEX Korea Exhibition Center in Seoul, Korea. Under the theme--Where the Creative Things are, there are more well-known exhibitors such as UNION SEIMITSU CO., LTD.; SILICONE VALLEY CO., LTD.; SANYO DENKI (THAILAND) CO.,LTD. ; MORNSUN took part in KES. 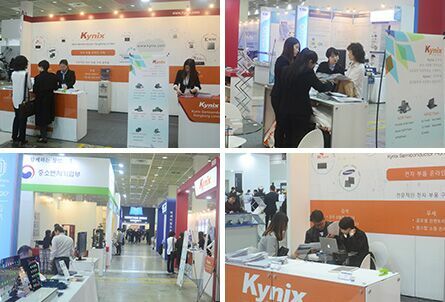 It is kynix’s honor to witness KES’s great success.We gained great benefits from KES.Over 10 thousand visitors from all the world saw kynix’s stand and asked about electronic semiconductors every day between exhibition period. What's more,we made cooperations with over 60 partners in the exhibition including Sumsung and LG. If you have any questions, please contact us through our emails! Hope the exhibition finishes perfectly! We will be there and waiting for your coming! For a free visit you need to register and receive an e-ticket at https://www.expoelectronica.ru . Without registration, the entrance fee is 500 rubles.